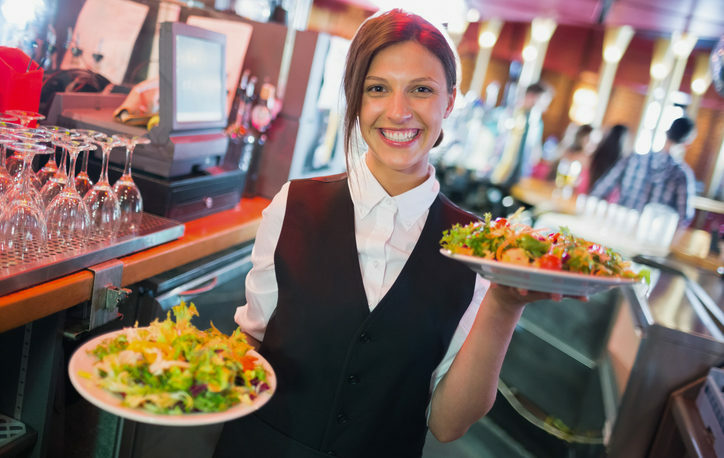 The Food Handler Training Course is a 2 hour course developed by A Plus Food Training L.L.C. This training course is ANSI accredited and is an approved course that meets the state requirements of the the Department of Public Health. The course content follows the FDA Food Code to ensure the important topics on food safety is covered. A Food Handler Certificate will be issued if the student scores 75% or higher on the final assessment. The certificate is valid for three years.